Roberto Coin's butterfly necklace from the Tiny Treasures collection lets you add a little whimsy to your daily routine. 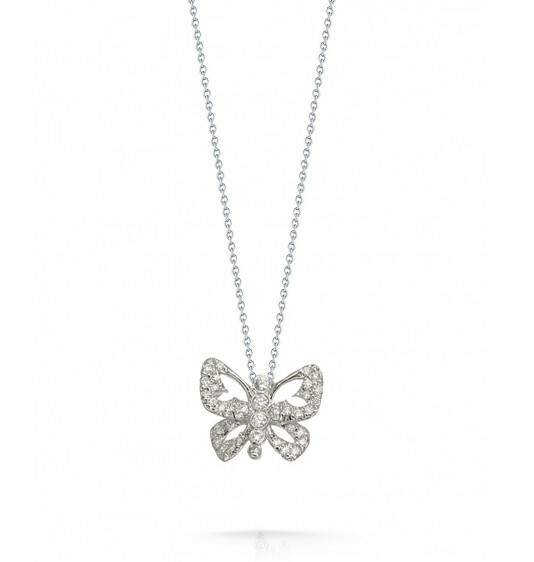 The adorable butterfly is crafted from 18kt white gold and embellished with gorgeous white diamonds. The sparkly charm floats majestically over a white gold whisper chain, which is adjustable from 16" to 18". 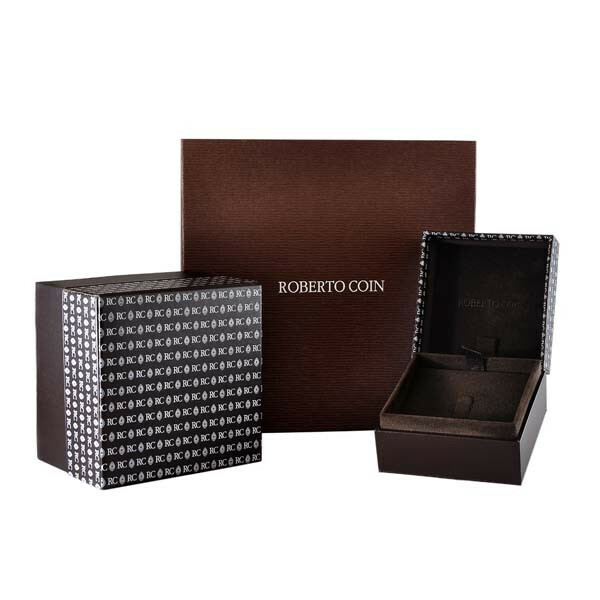 Roberto Coin's butterfly necklace is undeniable cute and will look great on you!